Emotional health is a major player when it comes to finding a balanced lifestyle in your holistic health journey. Many people often neglect this aspect of their health. Others simply do not know how to ensure that they are taking the proper care of the emotional aspect of their lives, or how to even begin the process of evaluating it. Unfortunately, this frequently boils down to a lot of upset, restless, and stressed out individuals. However, with a little insight into what emotional health is and how it contributes to your holistic health overall, you will be well on your way to finding emotional stability in your life. Minimalists have a few tools up their sleeves when it comes to taking care of their emotional health. We all have a couple of “relief activities” in our repertoire, however, we often either do not know we already possess them or we do not know when to use them effectively. Relief activities are those hobbies, exercises, or strategies we have in our back pockets anytime we need to unwind, blow off some steam, or cope with a particularly stressful situation. 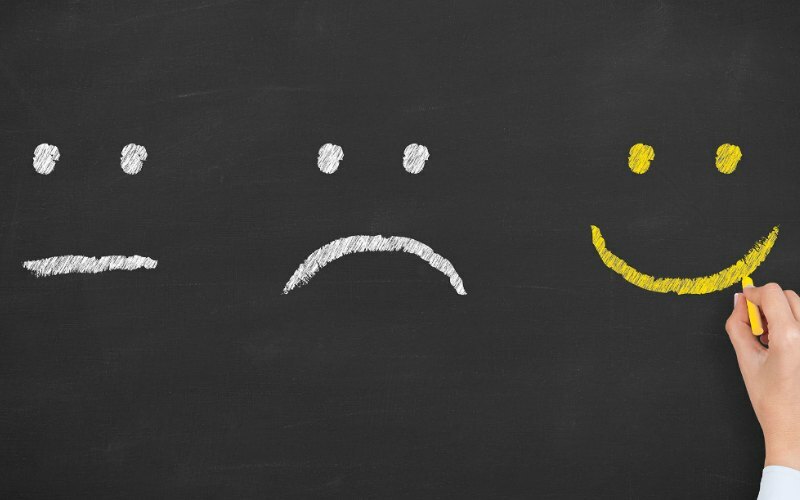 We use these tools to keep our emotions from boiling over and to prevent any major breakdowns. However, many people never truly know what their relief activities are, even when they may be in the middle of doing them. In order to use them effectively, it is important that you determine what your relief activities are and then when to use them before it is too late and you hit a wall. Your relief activity can be something as simple as taking a few deep belly breaths before entering into a difficult discussion, taking a quick walk around the neighborhood over a lunch break, or simply lying down for a few minutes after a long day of work. It can also be slightly more time consuming such as starting a relaxing bubble bath, reading a book for a few hours, taking a yoga class, or learning meditation. The important takeaway from this is to find your relief activity, always remember what it is, and then know when to do the activity, which is always before you think you need to do it. There are countless moments where we often neglect to share our emotions. We experience them, but we do not express them either to ourselves or to others. However, part of emotional health is having the capability to communicate how we feel and growing from such moments. It is not only healthy, but often, necessary to do so in order to fully understand who we are as individuals. How you choose to communicate is completely up to you and the options are endless. The best place to start for many is journaling. When one writes down his or her emotions and feelings on paper, it often leads to discovery and understanding that would otherwise not have come to light. Other options for communication are to talk to a close friend or relative about what you are feeling, or exploring the feeling through an art medium such as painting, drawing, dance, music, etc. Whatever you decide to use, be honest and open in your communication. It is also important to be consistent and incorporate your communication style into your life on a regular basis in order to reap the benefits regarding your emotional growth and health overtime. We all have a threshold of how much “emotional baggage” we can take on at any given time. Be aware of your limits and be gentle with yourself when you know you are under a lot of pressure when it comes to your emotional health. For example, if major changes are occurring at work, you are expecting a child, and your parent is ill, it may not be the best time in your life to jump on board with a new career plan or take on extra social outings. Too much emotional strain can easily lead to burnout, depression, and anxiety. Be honest with yourself and know your limits. It is ok to create extra time in your schedule for rest and to say “no” to certain activities when you know your emotional tank is running a little low. The last component to emotional health as a minimalist is selecting your support system wisely. Too often we create time in our schedules for acquaintances, work obligations, and extended family who do not share our core values or beliefs. This not only spreads your time thin, but it also does not provide you with the emotional support when you need it the most. Choose your social support wisely. Look for individuals who understand, and even share, your core values and your lifestyle choices. They should be individuals you trust and feel connected to regardless of the situational dilemma at hand. Be selective in who you establish relationships with and give your time to, and then be even more selective with your time. By creating this group of supporters, you allow yourself the social comfort of knowing that when you are emotionally drained, there will be people who care about you to support you. 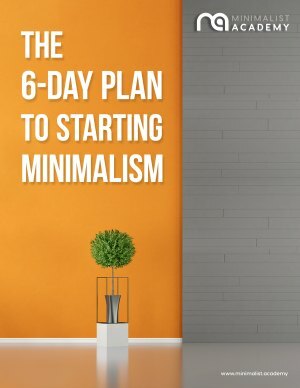 As with the other three areas of holistic health, emotional health plays a major role in your overall lifestyle as a minimalist. Discover what tools you have when it comes to your relief activities and how you choose to communicate when emotional moments do arise in order to help you navigate your day and the feelings that may surface. Know when to say “no” to extra emotional strain and establish a support system who also encourages you to say “no” from time to time. Your emotions are, after all, a precious reflection of your holistic health. Be kind to yourself and remember that you, too, are human.